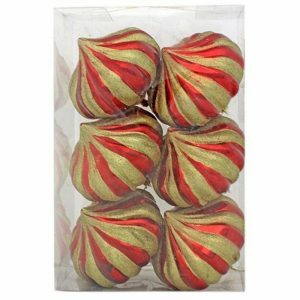 Do you think a Christmas without glitter and sequins is like an Easter without chocolate eggs? 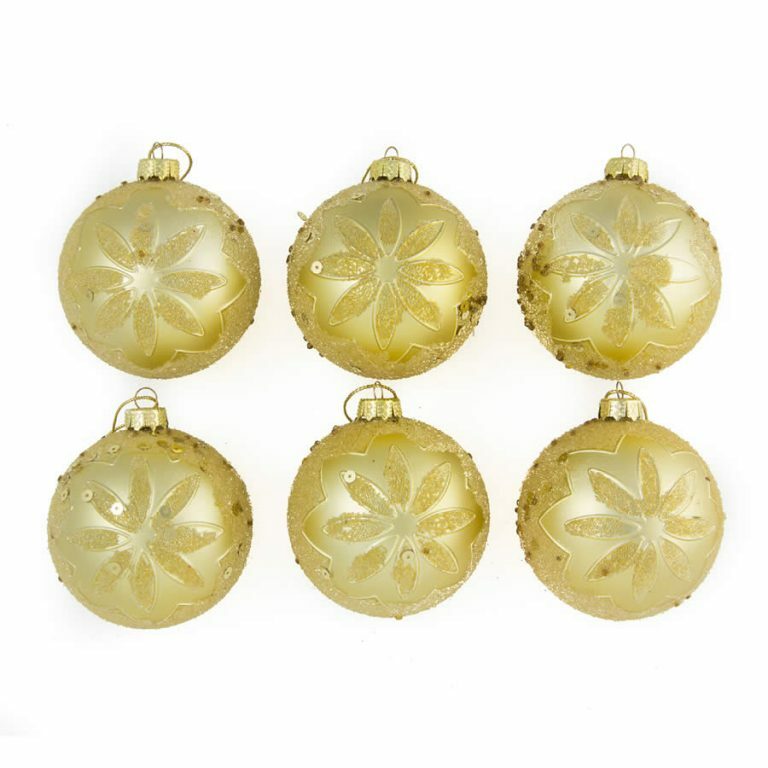 We have the perfect bauble for people who love all that glitters and shines. 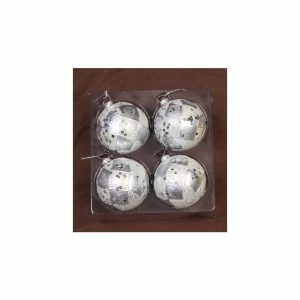 These 8cm Red Embossed Baubles Christmas Decorations are a rich red bauble embossed with a glitter floral design and sequins and mounted with a decorative gold to t op that will hold a hook or thread for hanging. 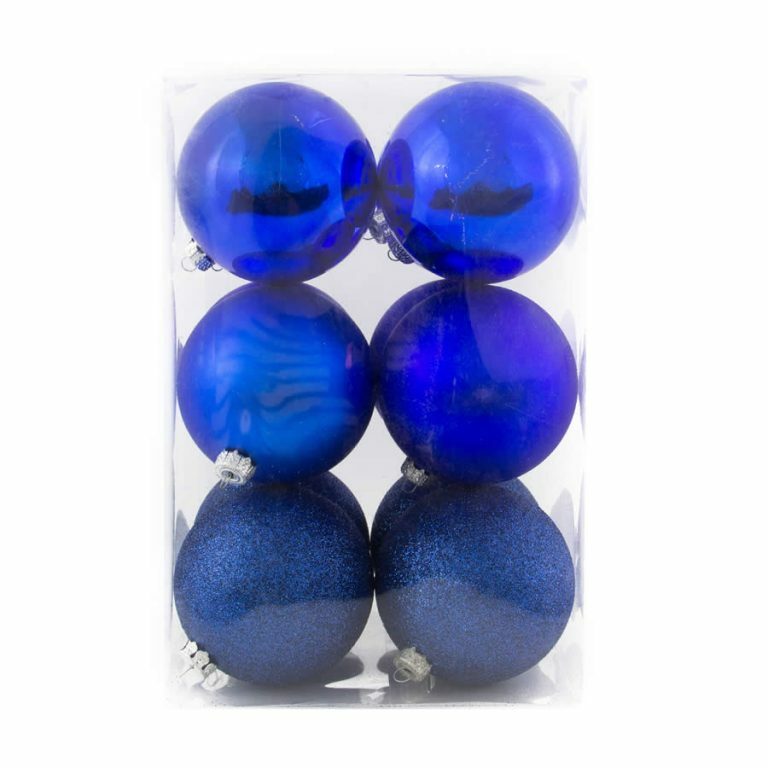 These baubles come in 6 packs and co-ordinate beautifully with our 25 pack of green Baubles for traditional Christmas appeal, or you could really put on the ritz and mix them with our Silver Glitter Baubles and Antique Silver Swag baubles. 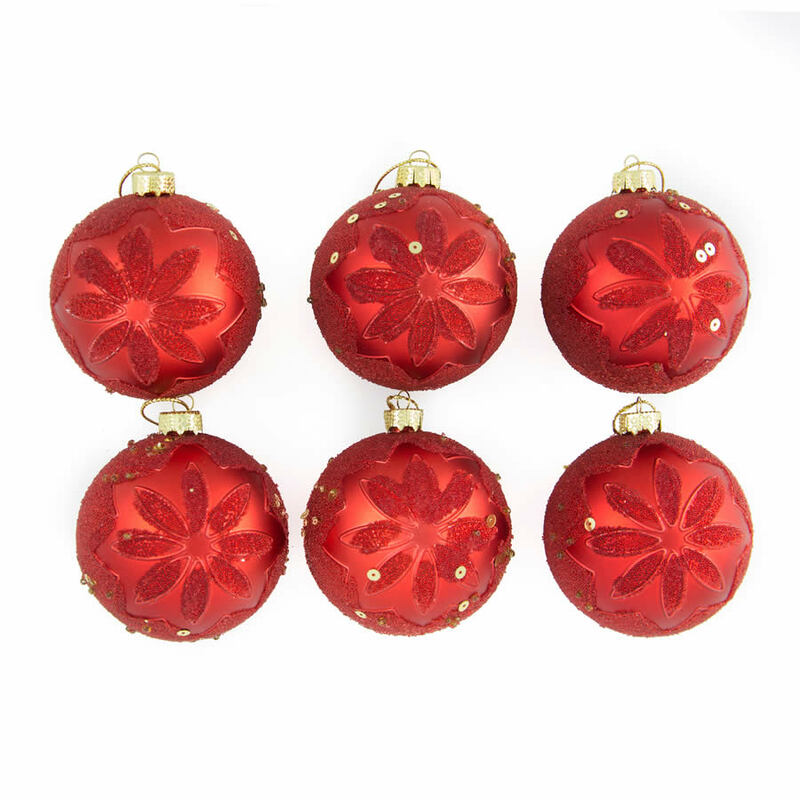 Whatever your decorating decision may be, you can’t go wrong with our shatterproof Red Embossed Baubles.